[Comtrend] A sad day and some holiday information. On behalf of Comtrend I would like to wish our partners and customers a very Merry Christmas, Happy Hanukah and a Wonderful Holiday season. Sadly, this holiday is anything but typical for us at Comtrend. A couple of weeks ago we lost a very special Comtrend family member and friend, Barret Holland. 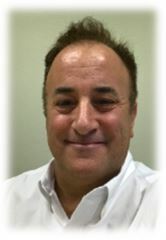 Barret’s passing left our company, his family and many in our industry in a state of shock and profound sadness. I personally met Barret a decade ago at our partner P&T and I was one of those that were extremely excited to have Barret join our organization - in 2016. Barret was as solid as they get. He personified everything we could want in an employee as he had the highest level of integrity, a vast knowledge of our industry and an un-ending energy. I will personally miss the way Barret took things seriously, but was able to turn around a rough conversation, situation or day, leaving us with a better message and outcome. As an individual, Barret was simply a GREAT guy, giving, charitable, caring and fun. He will forever be embedded in the DNA of our organization and his friendship will be sorely missed. The universe now has a void that can’t ever be truly filled. Barret would not want the holiday to be a sad time for us each year. So, we will use the holiday as a calendar reminder to raise a glass to the life and impact of our missed friend, Barret Holland. 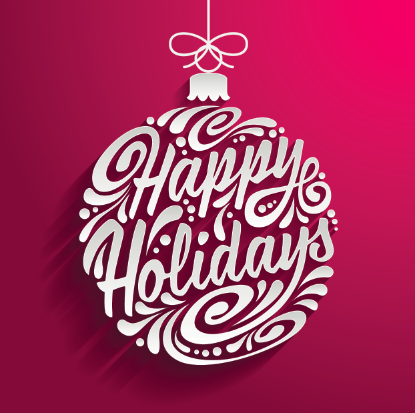 On behalf of Comtrend, we wish you and your families the safest and happiest of holiday seasons. December 22nd, 25th, 29th and January 1st. Tis the season to share!...But not your private information. Learn how you can take simple steps to keep your private information, private. Bluetooth-enabled accessories can be helpful, such as earpieces for hands-free talking and external keyboards for ease of typing. When these devices are not in use, turn off the Bluetooth setting on your phone. 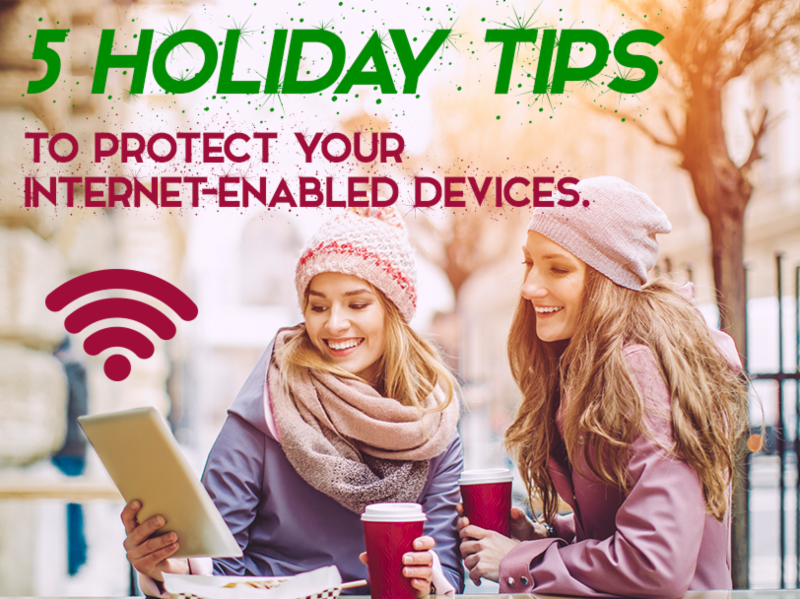 Cyber criminals have the capability to pair with your phone's open Bluetooth connection when you are not using it and steal personal information.